Home / Blog / Shipping Blog / eCommerce Shipping Trends / How To Manage With Slow Moving Inventory? How To Manage With Slow Moving Inventory? Your inventory is one of your biggest assets in your business. But inventory can easily turn into a liability when it is slow moving. Slow moving inventory ties up your business capital and engages resources that can rather be used for the growth of the business. Therefore, it is important to device ways to mobilize the slow movers! But first let us understand what slow moving inventory is? Different companies have different means of calculating slow moving inventory. But there are three frequently used methods that are quite close to accuracy. • The first and very commonly used is by calculating overstocked items. 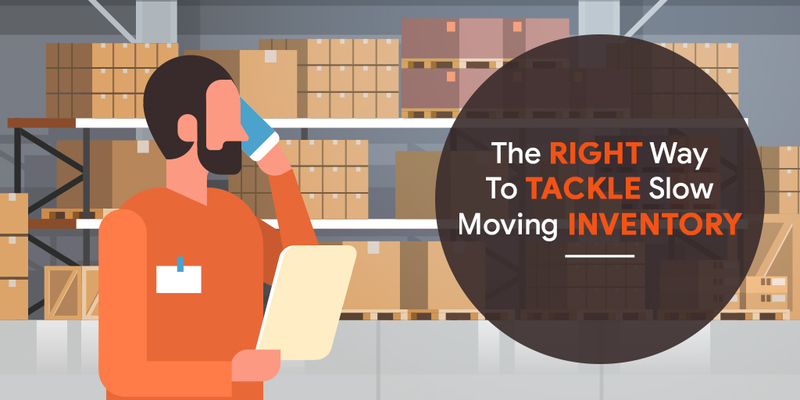 If a product is lying in the warehouse for 12 months and hasn’t had any particular demand for more than six months, it is usually considered slow moving. • Others calculate stock turns to determine whether an inventory is slow moving or not. This method is closer to accuracy as high stock turns are usually a good thing for the business. • The third and the most accurate calculation is the frequency of shipment. If a particular product hasn’t been shipped for a particular period of time, say 120 to 150 days; then it is considered a slow moving inventory. Once you have identified you have sallow moving inventory, what will you do with it? After all, letting it take up space and capital is never a viable solution. Usually people directly try to cut prices and sell these items off. But before you resort to such extreme measures, try the following first. • Find out if the products are visible on your webpage easily. You will be surprised how many people experience slow moving items because their webpage isn’t exhibiting the product enough. • Even if it is visible, does it make a compelling case? Have you spruced it up with high quality images? Try offering good quality images and product reviews and see if it does the trick. • If none of the two are working, evaluate your marketing strategies. You can try promoting the item directly or try SEO/PPC marketing tools to make a sale. If none of the above seems to work, it might be time to take steeper steps. You still do not have to give those items away if you device a few smart ways of selling them. • What works best with Indian audience? SALE! Put these items on sale. Sales are an effective way to generate need as people love to seize the opportunity when they find items on sale. You might have to cut your margins a tad by doing this but you still wouldn’t be making losses. • Have you considered Deal of the Day? This is not just good to move slow moving inventory but a great addition for your webpage. Deal of the day creates a shock value as it creates a sense of urgency among customers. • If you are still unable to push the inventory, you can resort to deal sites move your inventory. This should be your last resort as your wouldn’t make much money through this. Sometimes you might even incur some losses. But merchants take this option as it is still better than spending capital on sitting stagnant inventory. Your last resort is liquidators where you are sure to make some losses. Liquidators will help you clear your inventory but at a price. If all of the above techniques haven’t worked, you can be pretty certain that the inventory isn’t going to sell. It might be time to consider liquidators in such cases. While all businesses face such problems, it is important to learn from each episode and take a preventive measure. Avoid stocking inventory that isn’t as promising in the future. 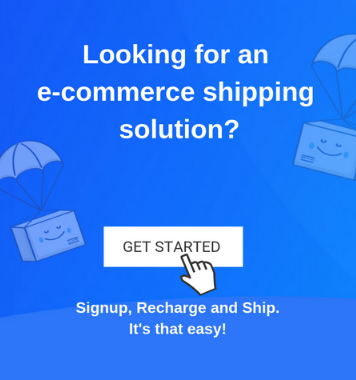 Why not try dropshipping? Read about it more here.